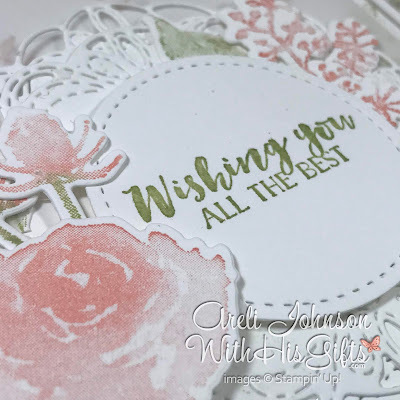 For today's project, I am featuring the First Frost Stamp Set along with the coordinating Frosted Bouquet Framelits Dies. This set made it's first appearance in the last Holiday Catalog. I was late to the party and didn't even have a chance to shop from the Holiday Catalog so imagine my excitement when I learned this absolutely gorgeous set was carried over and still available! Now, you may be thinking that this is a Christmas/Winter set. And, technically, there is a Christmas/Winter sentiment but this set offers so much more! 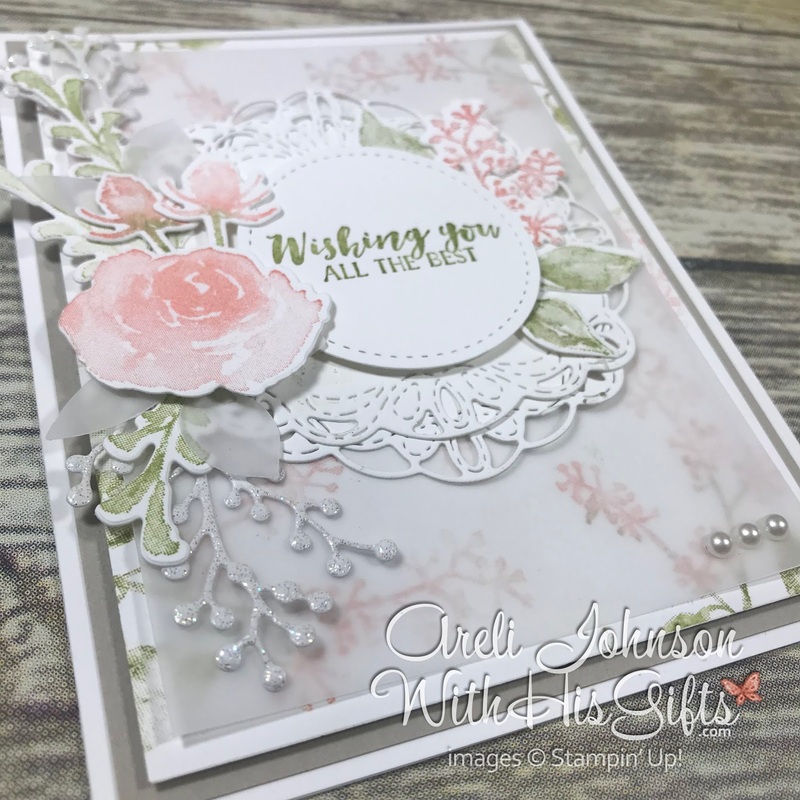 The floral images are stunning and more breathtaking with each color you stamp them in! They are sure to make all your Spring projects absolutely beautiful! Now, gather your supplies, join me in my craft room, and be inspired to transform paper into a little work of art. To order any of of the supplies I used in today's project simply click on the corresponding link below. And, as always, if you have any questions please do not hesitate to contact me. 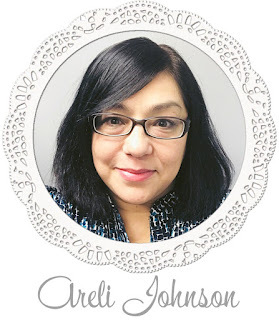 Areli, what a beautiful card you have created there. I have just finished watching your video on how you created it and note that when to apply the ink with the cotton bud that you then stamp straight onto the cardstock. 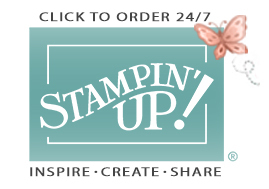 I find that when I use daubers, or cotton buds that if I huff on the stamp after I have applied the ink it gives it back a little moisture so the image is stronger. 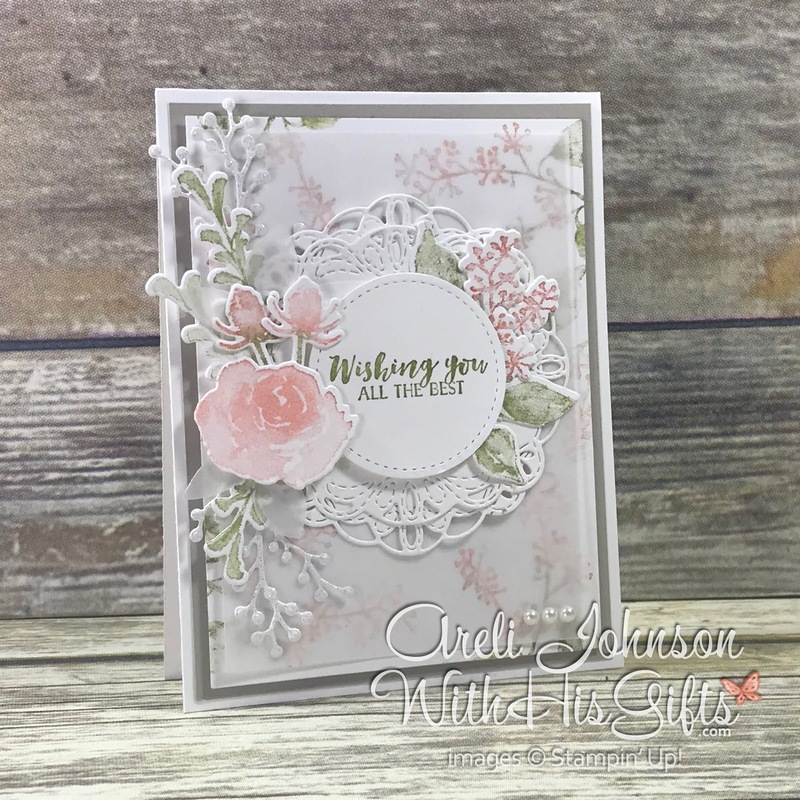 I am going to my craft room to attempt to recreate your card. Thank you for sharing. Elizabeth (Liz) Jones Australia. Thank you so much for your kind words and for the tip, Liz! Have so much fun in your craft room! Love Love your card. I totally CASE'd it and credited you. You are a design genius! Hi, Ann! I don't know if I'm a genius but, thank you, you are so sweet! It makes me happy that you love my card enough to CASE it!